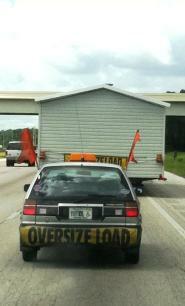 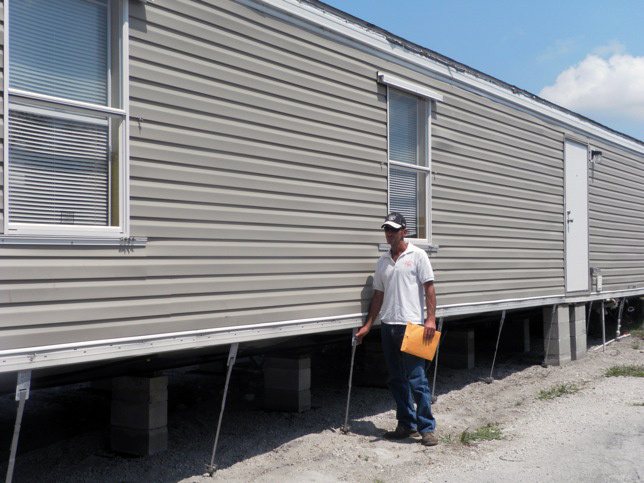 Again, before you can obtain insurance, you will need to satisfy the state’s tie-down requirements for mobile homes. 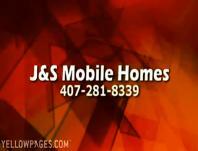 At J & S Mobile Home Service, we can do this for you. 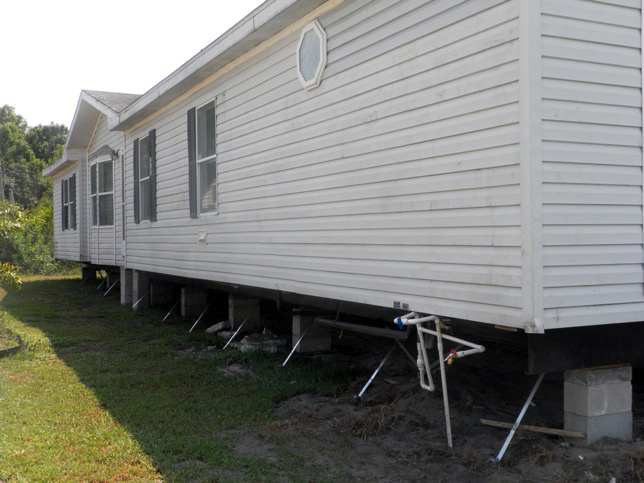 We will inspect your home’s tie-downs and anchoring, and replace or install additional tie-downs if necessary.